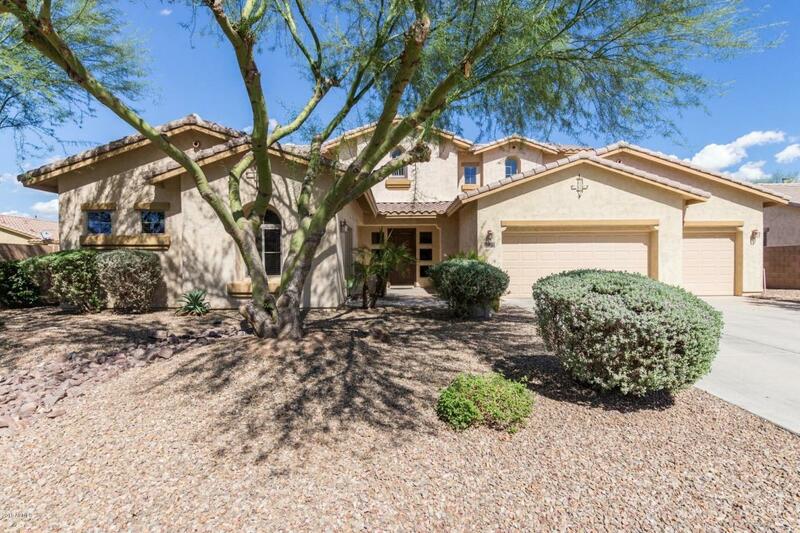 Resort style living in Gilbert, AZ. 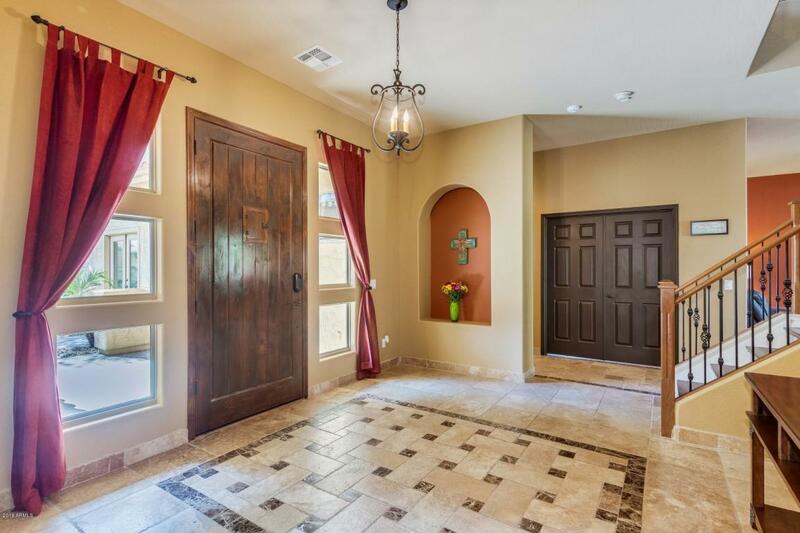 Gorgeous home opens to travertine tile with marble inlay foyer, flowing to a spacious living room open to the kitchen, perfect for entertaining. 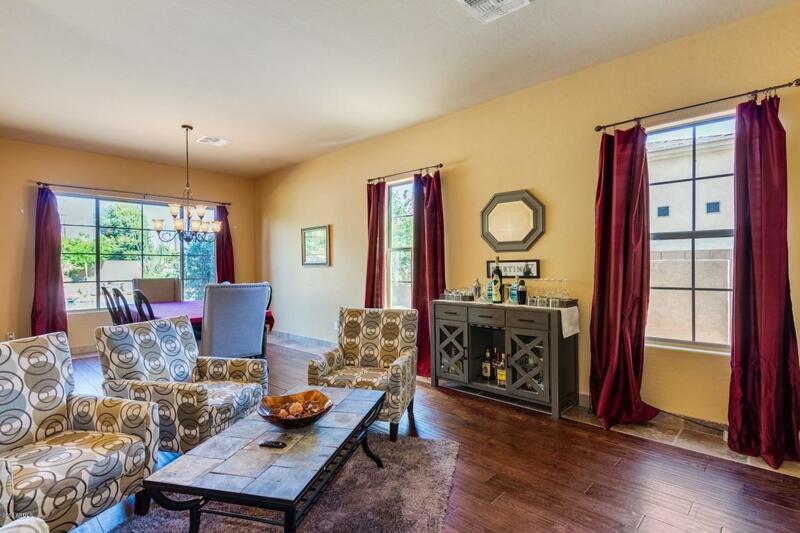 The kitchen is a dream with stainless steal appliances, double ovens, walk-in pantry, double sinks and eat-in kitchen. Large windows providing lots of natural lighting. Wrought iron railings lead upstairs to a loft that cold be used as a home office or play area. The master bedroom is spacious with large windows, the master en suite has separate his and hers vanities, two walk-in closets and a separate garden tub, perfect for relaxing after a stressful week. Out back is a resort style heated play pool and spa with waterfall. This home has it all. 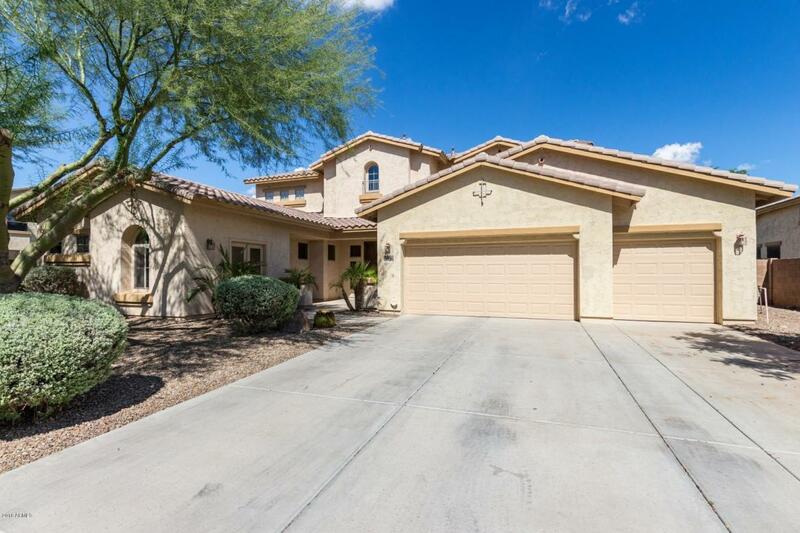 Scheduled your viewing today as this home will go fast. Cap Imprv Impact Fee 140.